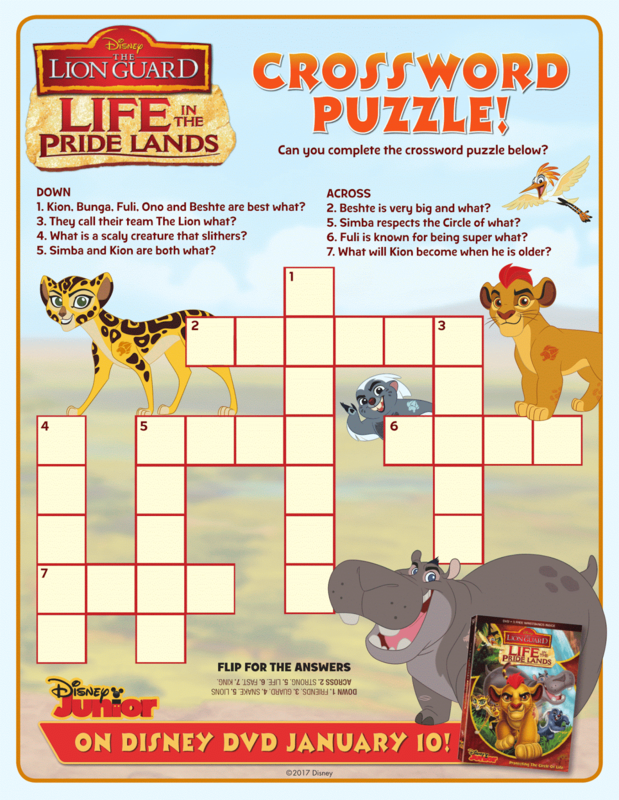 You and your kids will go wild for all the ferocious fun because whether the Lion Guard team is tracking a rogue leopard, foiling tricky jackals or facing stubborn crocodiles, Life In The Pride Lands is always “hevi kabisa” – totally intense! 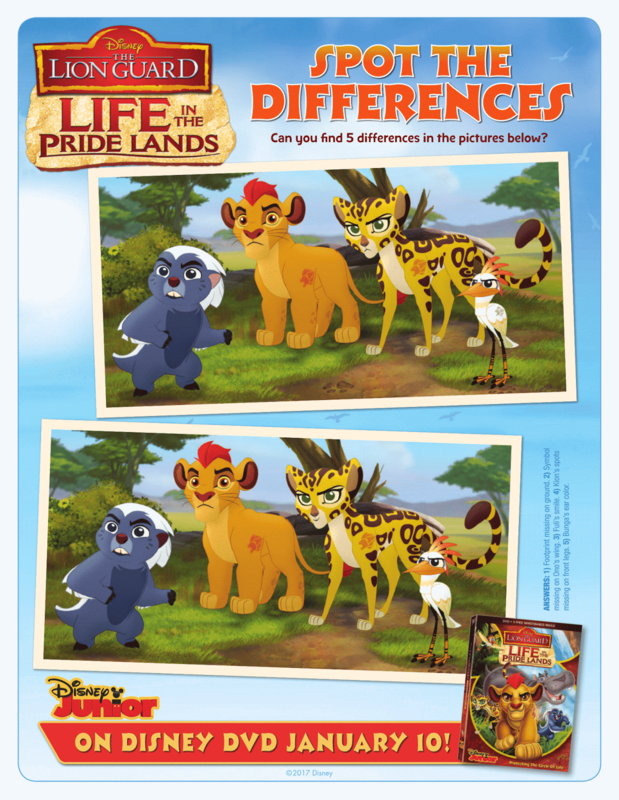 For those who don't know, The Lion Guard is the animated series that continues the storytelling of Disney's The Lion King. 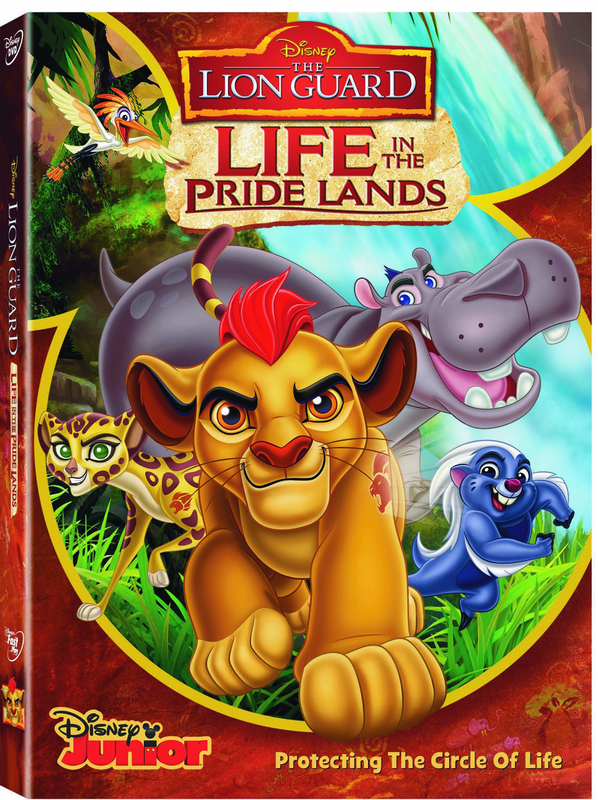 Enter below to win this Disney DVD which Includes Five Episodes of Disney's “The Lion Guard” Plus Five FREE Exclusive Silicone Bracelets! 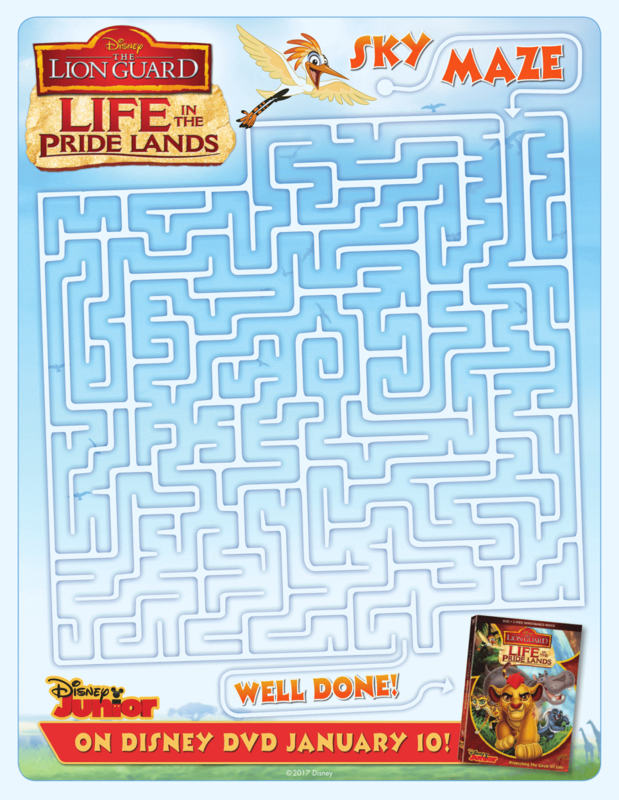 Our favorite character is Kion. 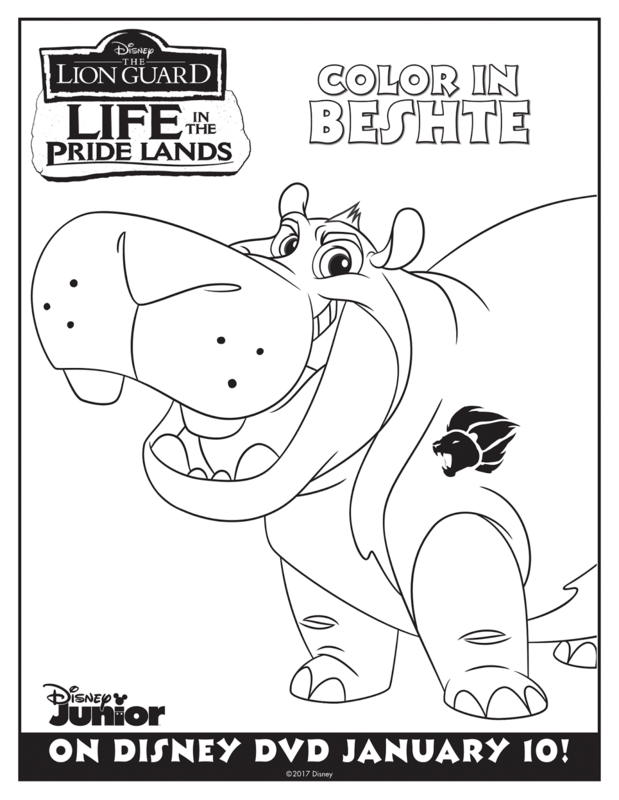 Kion is my favorite -- he's the star of the movie. 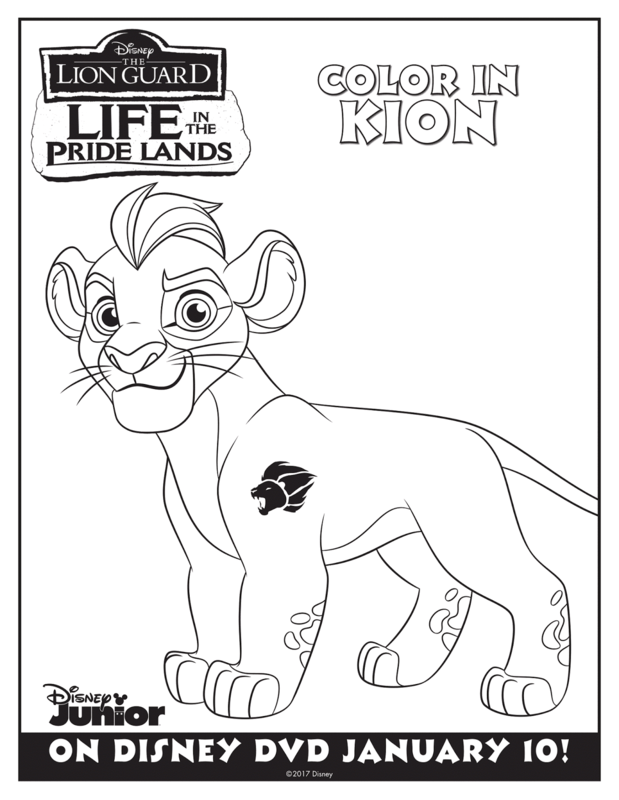 Our favorite character is Kion because he's a true leader!!! 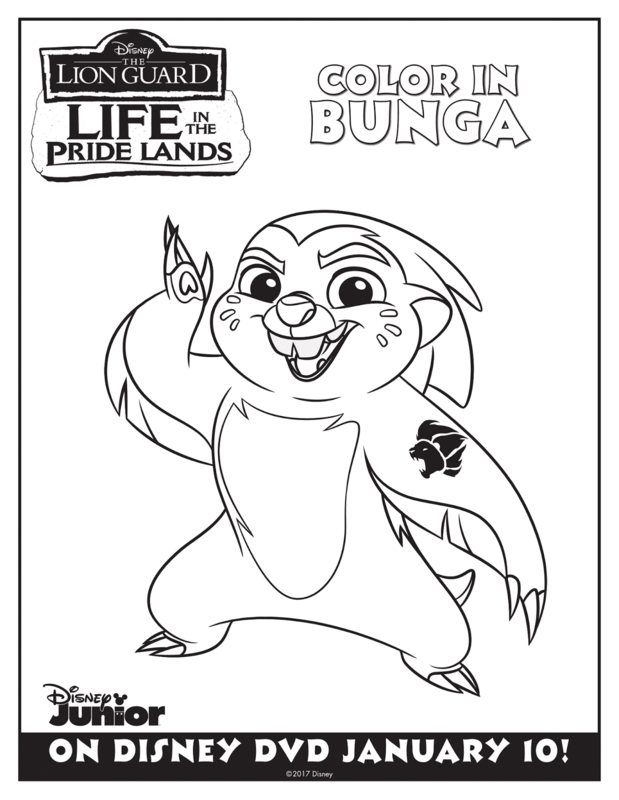 I like Kion because he is brave. This looks so cute! My kids would love it.